Recently we’ve seen a massive surge in investor and industry interest in the crypto/blockchain space. For those of us that have been around for a while, this isn’t too surprising. It’s been expected for some time now. Maybe not this soon, or with this much stamina, but the technology and it’s ability to change the way applications are developed, information is stored and accessed, resources are shared, and the overall decentralization these systems make possible, is beyond clear. The future is bright, but we have a pressing issue that must be addressed. 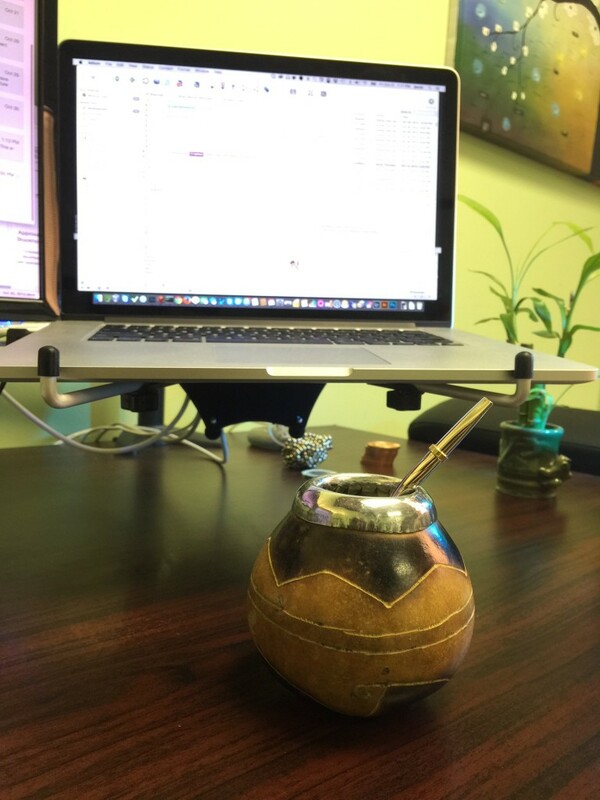 I’ve been searching for a hassle free, full control, solution for this blog for years. I’ve made the jump from Wordpress to Tumblr, back to Wordpress and I know there was another in there I’m forgetting. That’s all after the static versions prior, back when you needed your own webserver or shared hosting account to deliver it. The TPP will kill your Job - so will Time! I don’t write many political articles. It’s not that I don’t have an opinion on the matters, or feel that my opinions don’t hold weight - they do. It’s just that the topics are always so hotly filled with puerile pedagoguery that I refuse to succumb. That said, I want to talk about TPP, the Trans-Pacific Partnership. Firstly, I don’t agree with Obama on many issues. I don’t really need to go into all the ones he’s made and positions with which he’s stood, for which I disagree, but they’re often and many. Despite that, Obama’s stance on TPP and the fast-track need is the first time I’ve truly felt that he’s left his idealism behind, researched and consulted and made a very tough and bold stance. Maybe there is Something to this Gluten-free Craze? Personally, I thought this gluten-free craze was just another pile of garbage. Recently though, I’ve started noticing a correlation between being bloated and the amount of bread I’ve consumed. I’m not quite sure if this correlation is accurate, I’m still A/B testing it. However, this article’s explanation of how glyphosate, the active ingredient in Roundup, which is used during a pre-harvest of wheat, has been shown to decrease the amount of positive probiotics. This would also explain, not only the nation’s newer craze for yogurt, but also why, when I consume yogurt on a daily basis, I don’t have issues with bloat. Hello Foxy, how you doin? It’s been a while, about 4 years - give or take, since I’ve invited Foxy back into my daily computing life. 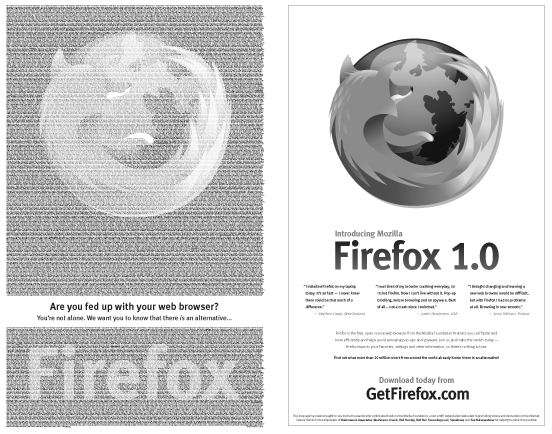 I began using Firefox sometime before their famous 2 full-page ad in 2004. That put me with using Firefox for about 6 years before abandoning it in favor of Chrome. The original reason for my departure from Firefox came down to understandable bloat. As Firefox began to mature over those 6 years, they added some necessary and amazing functionality to their new trailblazing browser. Firefox had best-in-class developer tools and a clean user interface, they subscribed to W3C standards support and were firmly focused on earning users’ continued use. It wasn’t that, when I dropped Firefox around 2010, it wasn’t a nice browser and they’d changed the ethos that’d initially drawn me to . It was more of a growing pains scenario that any software product is going to face during such a heavy feature implementation phase. To be honest, I stuck with Firefox much longer than many other colleagues at the time. And, this was mostly because of the developer tools and how they’d fit into my workflow. Na, not sure it’s really a craze, at least not yet. But I figured I’d give it a go, gourd and bombilla style. Nothing to say.. this might SHOCK you! I started to write a nice big long blog article on this topic, but I changed my mind because I know everyone experiences, and is sick of it. I take long showers. Anyone who knows me well enough will tell you this. People always ask, “What do you do in there?”. I’ve even heard the term “hour-shower” thrown around. I don’t really take an hour long shower, but I do take a long one. They’re amazing too. Allow me to explain. I’ve got a bone to pick. You see, I’m constantly on the fence with Twitter - a love/hate. I like Twitter because it’s a constant stream of relevant, up-to-date information, quickly digestible. It’s great for this. I can follow people in my industry that have similar thoughts and keep up on things which I could never discover solely on my own. I just don’t have time for all that. So, it’s curated information that’s highly relevant to me. What’s not to love? © 2013 - 2019 Jacob Thomason. All rights reserved.